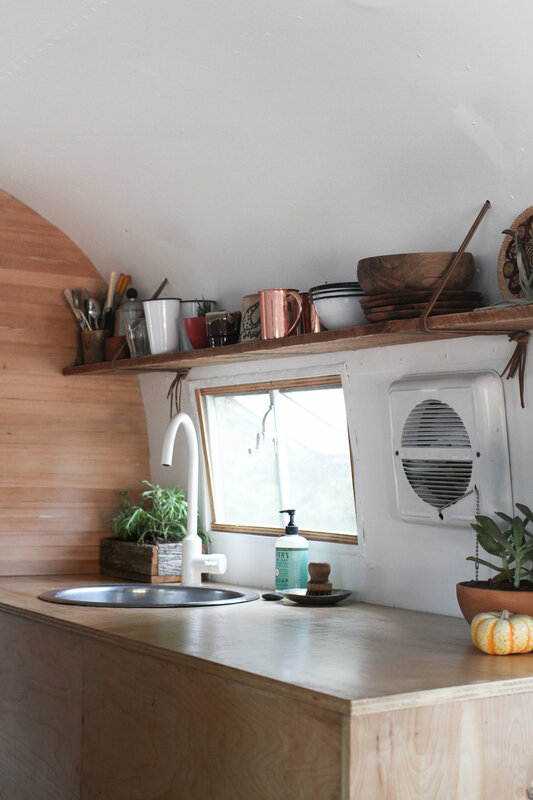 The Airstream that started it all. 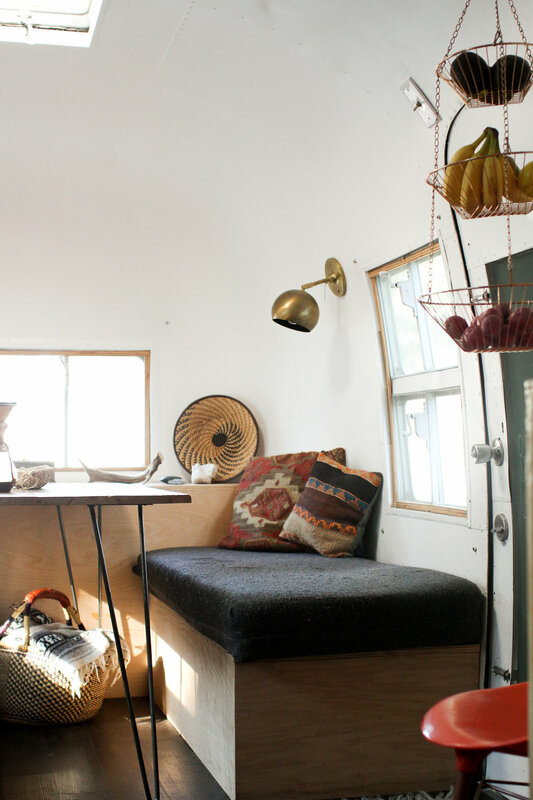 Simple in concept, this trailer was built out to reflect our lives. The design centered around clean, uninterrupted lines, a mid-century nod, and affordability. 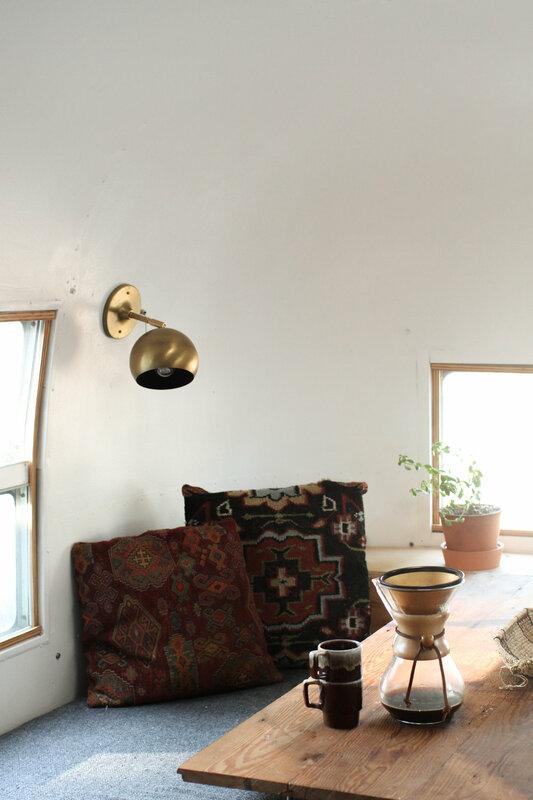 Louise was purchased by our dear friend Erin, who has turned it into a destination Airbnb in Olympia, Washington.